Enterprising Monaghan is a not for profit organisation which was established in 1988 under the International Fund for Ireland (IFI). Enterprising Monaghan has evolved over the last 25 years to suit the changing needs of the county’s many entrepreneurs and businesses. It is essentially a community-based company and all of its directors work on a voluntary basis. Since its inception, Enterprising Monaghan have helped many businesses get off the ground and expand. 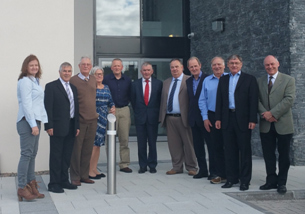 We are proud to say that our clients have chosen Enterprising Monaghan facilities to be their corporate home. Our clients include, public, private and voluntary sector organisations. We have start-up businesses as well as other companies which have a truly global reach. As technology and working practices change, we in Enterprising Monaghan want to reflect this in our workspace provision. We offer our clients the options of small, medium or large offices as well as flexible hot desking and remote working facilities. These are all designed to meet the needs of the start-up entrepreneur or established business who need to expand. We own or manage facilities in five locations throughout the county. They are ideally located for businesses who want to be adjacent to the Dublin-Belfast M1 corridor. Paul originally trained as an accountant with PWC and served as financial director at Norish Plc for 18 years. He formed Castlecool in 1994 and the company has since expanded to become the largest temperature controlled warehousing company in Ireland; Castlecool was sold to US company Agro Merchants Group in 2014. Paul now provides business consultancy to various companies in the county. 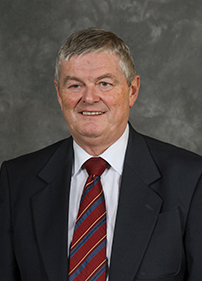 He is a mentor for Enterprise Ireland and the IDA, as well as director of Castleblayney Enterprise Centre. Claire is director of Aura Internet, an IT company offering web development and training which recently celebrated 20 years in business. 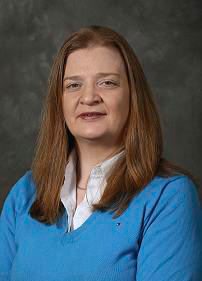 She is a member of the Monaghan IT Forum, Carrickmacross Chamber of Commerce and the Patrick Kavanagh Society. 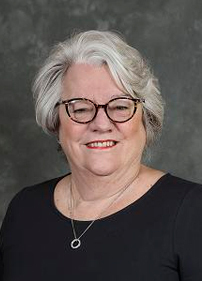 Julie is the managing director of the Nuremore Hotel and Country Club, a 4-star hotel and golf course in Carrickmacross, which has been in business since 1962. She is a graduate of Shannon College of Hotel Management. She is also a director of Monaghan Institute, and Lady President of Nuremore Golf Club. David is a qualified chartered accountant and fellow of Chartered Accountants Ireland. 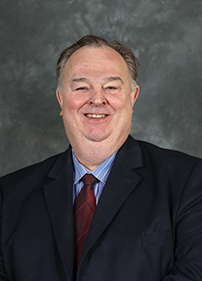 He worked as financial controller of Smurfit Robinson Ltd and served as director and financial controller at Samuel Graham Ltd followed by Ballybay Meats Ltd, until he set up his own accountancy practice in Monaghan. Additionally, David is a director of Monaghan Credit Union Ltd.
Allen is an experienced rural development consultant and part-time farmer. A former national chairman of the Irish LEADER Network, he represented Ireland for several years at EU monitoring committee level. He serves on the boards of the International Fund for Ireland, Enterprise Equity and the Ulster Scots Agency, among others. Denise is CEO of the National Childhood Network. She established one of the first pre-school services in Co Monaghan, which she managed for fifteen years. Denise was instrumental in establishing the Border Counties Childcare Network. 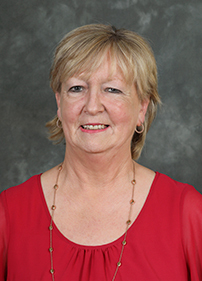 In 2002 she became the first Chairperson of Monaghan County Childcare Committee. She has also worked with a number of agencies in Northern Ireland to secure EU funding for the delivery of cross border projects that enhance the delivery of pre-school and after school services in the Southern Border Counties and Northern Ireland. Pat is a self-employed Publican and the Enterprising Monaghan representative for Ballybay. Pat has spent the last 30 years involved in Community Development in his local area. A native of Ravensdale, Co. Louth. 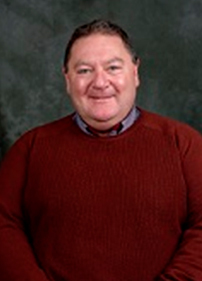 Declan studied Environmental Science in the Dublin Institute of Technology and worked for a number of years as an Environmental Health Officer in the Eastern Health Board. He also graduated with a B. Comm from UCD and worked for a number of years as a College Lecturer in D.I.T. 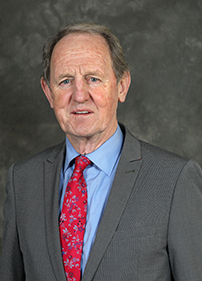 His career in local government began in Louth County Council where he was appointed Housing Officer..Subsequently he was appointed County Secretary in Offaly County Council, Assistant County Manager in Galway County Council and County Manager in Monaghan County Council. 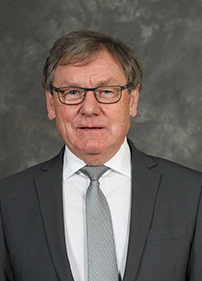 He has served as a board member and chairman of numerous boards at local and national level, and is currently a board member of the National Museum of Ireland. Padraig is a self-employed Machinery, fuel sales and property development professional. 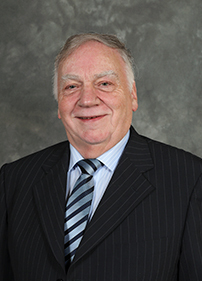 He resides in Muckno parish and is a board member of the Castleblayney Enterprise Centre. Padraig devotes his spare time to helping the homeless, needy and unemployed in his local community. In addition, he serves as a Peace Commissioner. Banking and investment specialist Des worked with Ulster Bank for 40 years until his retirement in 2002. Des has been a part of the Enterprising Monaghan Board for Approximately 25 years and served as chairman for at least 10. He is a past Member of the Monaghan Rotary Club. John holds an honours degree in Business Studies plus an M.B.A. He worked as financial controller for a multi-national firm, before joining the Monaghan County Enterprise Board as CEO in 1996. He is now head of enterprise with Monaghan County Council Local Enterprise Office. 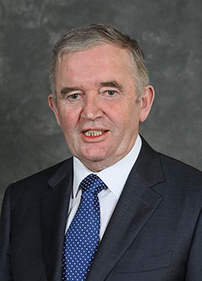 He has served as secretary of Enterprising Monaghan (formerly the Monaghan County Enterprise Fund) since 1998. Noel is a chartered surveyor, chartered building engineer and architectural consultant professional with over twenty years’ experience at senior level. 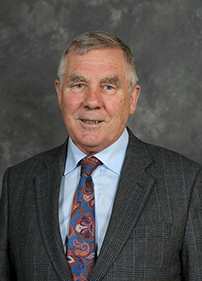 He set up his own practice, Noel McKenna & Associates Ltd, in 1996. 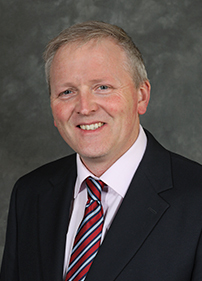 He is currently head of the Department of the Built Environment at the Dundalk Institute of Technology (Dkit); the department delivers honours degree programmes in Civil Engineering, Building Surveyor and other related subject matter. M:TEK 1 Building Knockaconny, Monaghan. © 2019 Enterprising Monaghan. | Web Development by Aura Internet.